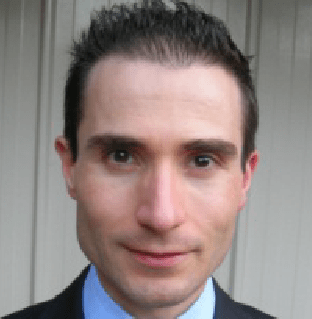 Dr Kon Profitis is a Cardiologist with expertise in all areas of echocardiography and general cardiology and has a special interest in valvular heart disease, heart failure and cardiovascular risk assessment. 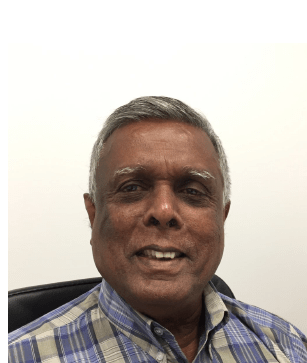 He has also been involved in clinical research and teaching, and holds the position of Honorary Clinical Tutor with the University of Melbourne. He has appointments at Box Hill Hospital and the Austin Hospital and also speaks Greek fluently. 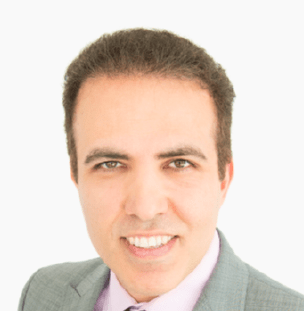 Dr Soleimon Kashkooli received his internal medicine training at Eastern Health in Melbourne, and completed his Gastroenterology and Hepatology training at Concord Hospital in Sydney. 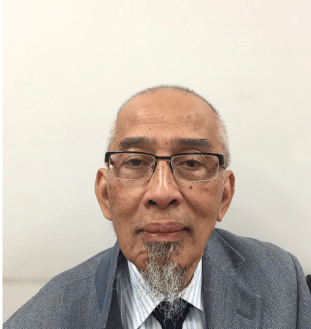 He undertook a fellowship in inflammatory bowel disease and advanced endoscopy in Toronto, Canada where he was also involved with the management of Colorectal Anastomotic strictures using endoscopic Balloon Dilation. He has published several papers in international famous journal. Dr Kashkooli is passionate about public education on medical topics. He speaks fluent Farsi (Persian).